This episode has been prerecorded and it is part two. 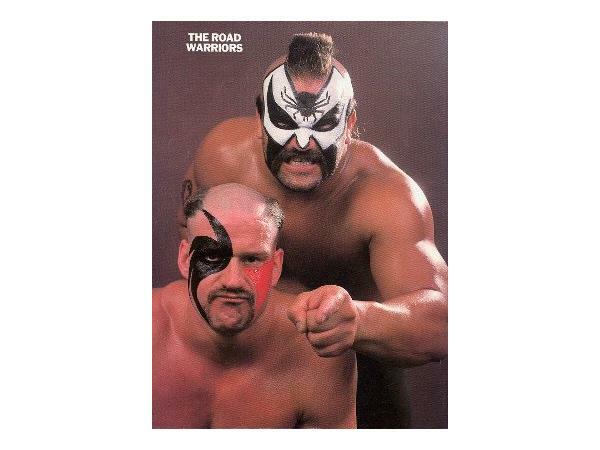 We will be discussing the most dominant tag team of all time. We will be discussing the career and how they should be remembered. 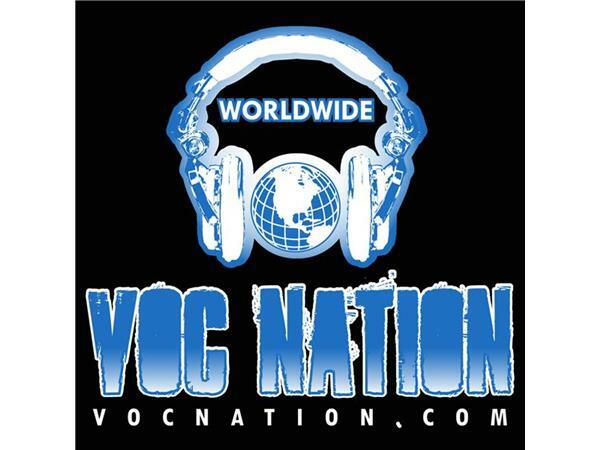 Don`t forget to go to www.vocnation.com to listen to the archives of this podcast and also check out all the other podcasts they have. 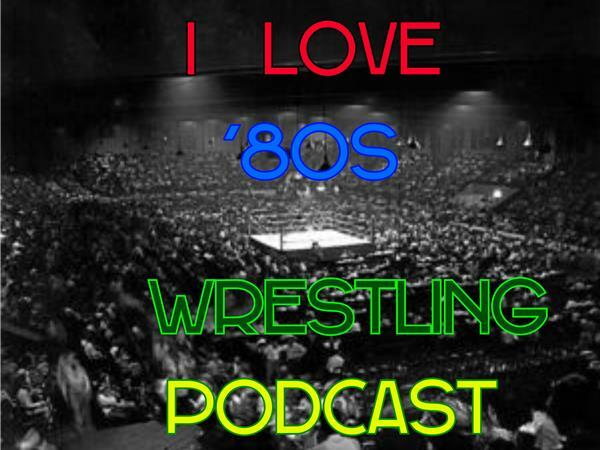 And make sure you follow us on twitter @IL80sWPand like the I Love `80s Wrestling facebook page. please leave a comment about the show and thank you for listening to the show.